As per a new report by Autocar, the Maruti Ignis, which has been on sale in since January 2017, is about to receive a mid-cycle facelift. Reportedly, the small car will be updated on the lines of the 2019 Maruti Baleno (facelift), which means the revised micro-SUV could receive additional safety features and minor visual updates. The Maruti Ignis has been on sale since January 2017 in a price range of INR 4.67 lakh to 7.05 lakh (ex-showroom, New Delhi). Citing anonymous dealership-level sources, the report states that the production of the current Maruti Ignis has been suspended. While there is no official word, a low dealer dispatch of merely 1,721 units in January 2019 could be a reflection of this. Moreover, the dealerships continue to take bookings for the outgoing version, which could be a result of the carmaker's efforts to clear the existing inventory. The 2019 Maruti Ignis (facelift) is expected with subtle revisions for the bumper and the upper grille. The LED projector headlights with DRLs, which are currently reserved to the top-spec Alpha trim, could be offered even in the mid-tier Zeta and Delta grades. Additionally, the Ignis is likely to receive a new set of alloy wheels. On the inside, the Mahindra KUV100-adversary should get an upholstery change and additional standard safety features, including high-speed alert, front seatbelt reminder, and reverse parking sensors. Another significant difference will arise out of the replacement of the SmartPlay infotainment unit with the newly introduced SmartPlay Studio system. Specifications of the Maruti Ignis should remain completely unchanged. Powering the micro SUV is a 1.2-litre K12M petrol engine that outputs a maximum power of 83 bhp and a peak torque of 113 Nm. Transmission options include a 5-speed manual and a 5-speed AMT. The powertrain offers an ARAI-certified fuel efficiency of 20.89 km/l. 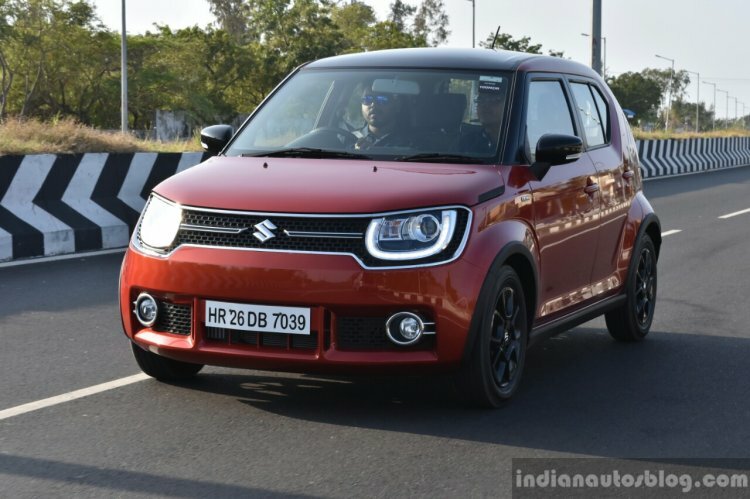 The 2019 Maruti Ignis (facelift), which is expected to launch in the coming weeks, will be fully compliant with the new safety norms that come into effect from 1 April 2019. 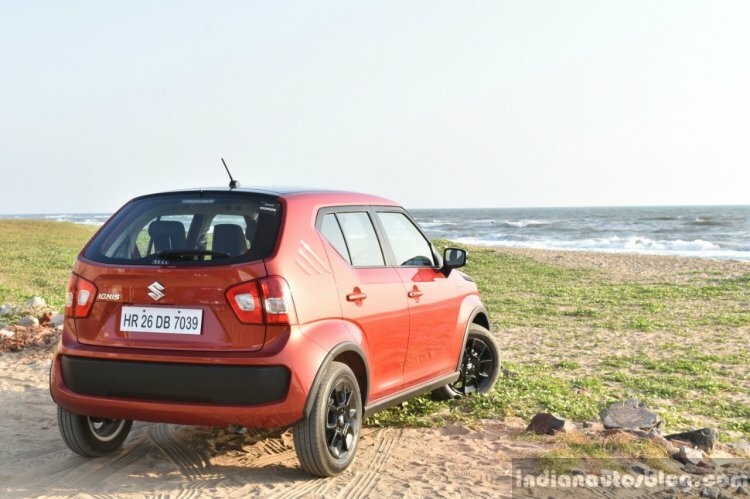 The Maruti Ignis was first launched in January 2017, and by March 2017 sales had crossed 10,000 units, with another 12,000 orders in the backlog. That said, the initial euphoria couldn't be sustained for long as sales eventually plummeted and the small car hasn't been doing too well, at least by Maruti Suzuki's yardsticks. Between August 2018 and January 2019, the Ignis recorded an average monthly sale of 2,426 units, which is many times lower than an average of 18,556 units of Swift sold in the same period. In June 2018, the company discontinued the diesel version, which was propelled by the tried-and-tested D13A 1.3-litre oil-burner, owing to weak demand.